Food provides the cells of our body with the nutrients to function. Feed the body junk and you get a sluggish, moody, and often sick person. A healthy diet will build a strong immune system, heart & brain, capable to handle life’s stressors. 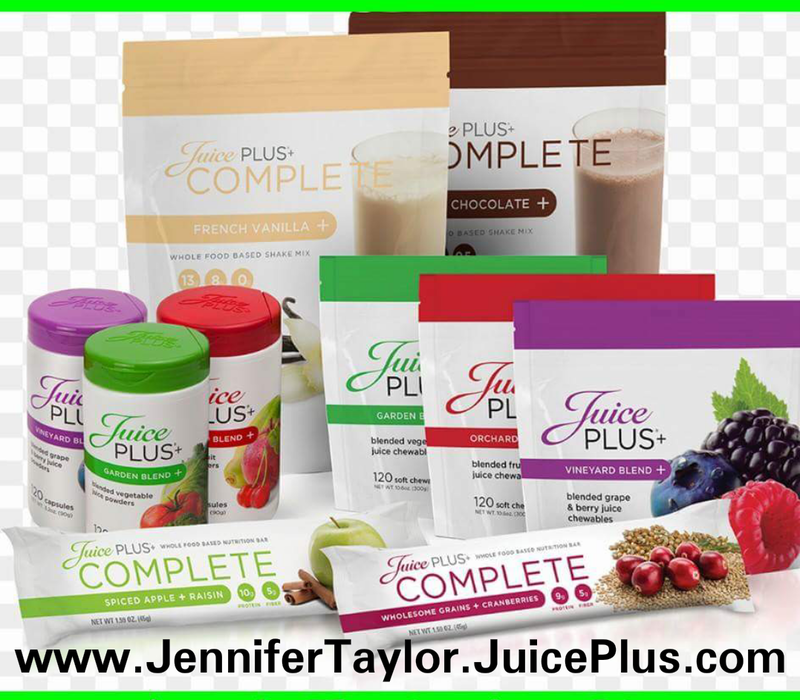 When you struggle to eat the “right” foods, Juice Plus+ is the next best thing. I’m happy to discuss with you how it can help you.